A cruel question that an intimate fashion store salesperson makes for a customer when she enters the store to buy a bra is ” with bulge or without bulge ?”What to answer at such a time! You have two options, the first is to ask to prove one of each, the other is you know what the functionality and features of each one of them! 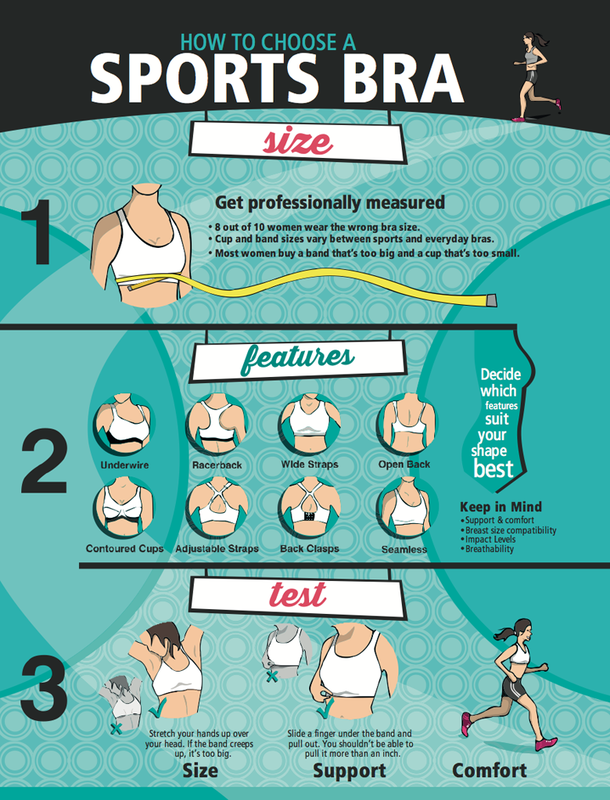 This post will deal with this, what each type of bra (referring to the bulges) has good and what is bad. I hope that by the end of the reading you avoid having to try a bra just to try the bulge and consequently know the product that will be taking home. 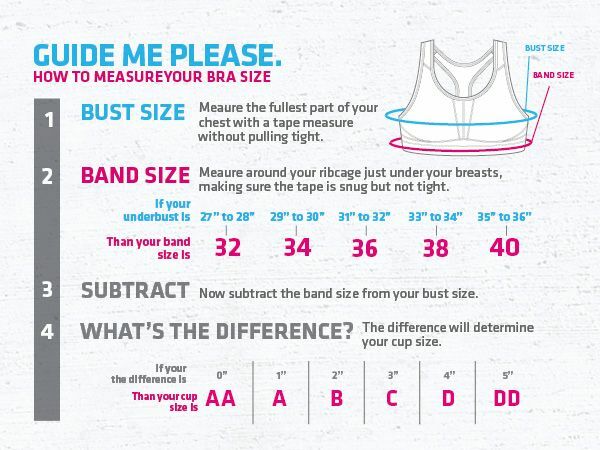 Speaking a little of bras with bulge, they are better structured, since the bulge is made of 60% polyurethane and 40% polyester, it has the correct shape of the breasts, however for women who have breasts scattered it is not a good option, since the bulge cuts part of the breasts and this becomes very uncomfortable with the continuous use of a brassiere with bulge. For those who have silicone, the bra with bum is the best option, because the plastic surgeon puts round prostheses causing the breasts to become more rounded. 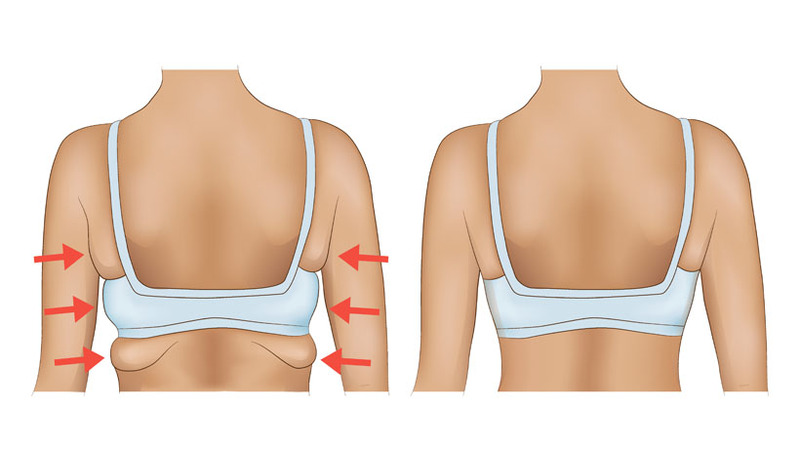 Bustless bras are excellent for those who have large, scattered breasts because the fabric adapts to the shape of the breasts, making you feel neither pain nor discomfort.It is also indicated for older ladies, since the weather causes the skin to become more flaccid and lose its elasticity. I also point out the unopened bras for girls who are starting to wear bra, the breasts are still developing, so it should be to take extreme care and attention with them. 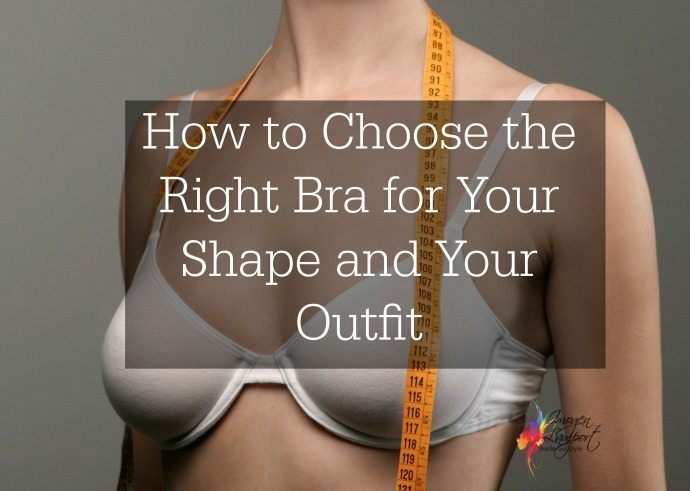 Given the tips, now you can go quietly buy your bras in the store without the need to prove them just to try the bulge, because you are now stars in the difference between one and the other.